Suprabhatam (सुप्रभातम in Sanskrit or ‘auspicious dawn‘ in English) is the name given to Sanskrit hymns recited in the morning to awaken the Lord. 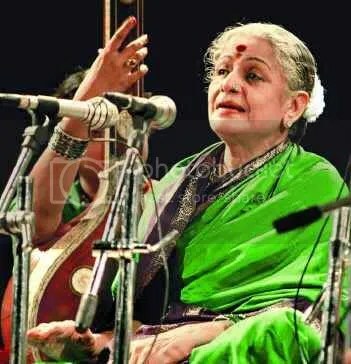 The rendition by M S Subbulakshmi can be heard in many Kannada, Tamil and Telugu homes each morning. Suprabhatams by M S Subbulakshmi, perhaps the most essential songs anywhere in the world, is staple music to the Hindu people of South India. If you don’t have them, then you must be a non believer. The most popular is the Sri Venkatesa Suprabhatam, recited to awaken Lord Venkateswara of Tirupati.